A lifelong dream of owners Mark Craig, Kevin Cox and Rick Crowe, DC Prime delivers an inspired menu, a rich atmosphere and superior service. Our name was chosen to honor the rich heritage of our nation's capitol, and America’s unique privileges of freedom and choice. 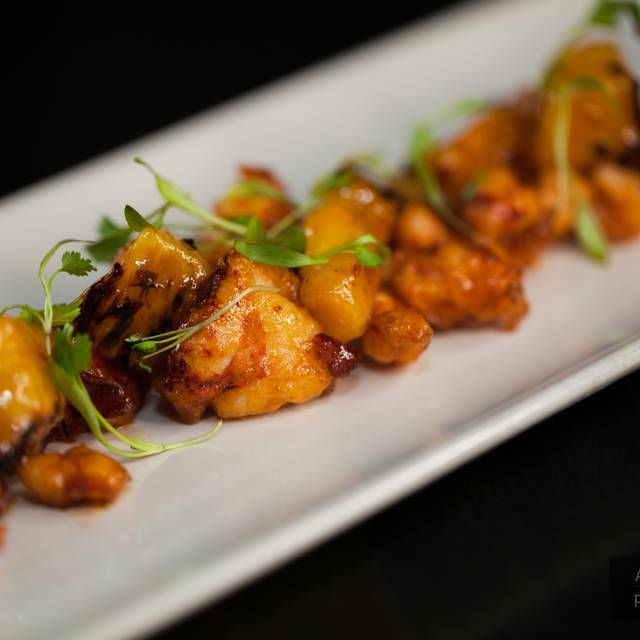 Our mission: to provide dining and culinary excellence to every guest we serve. 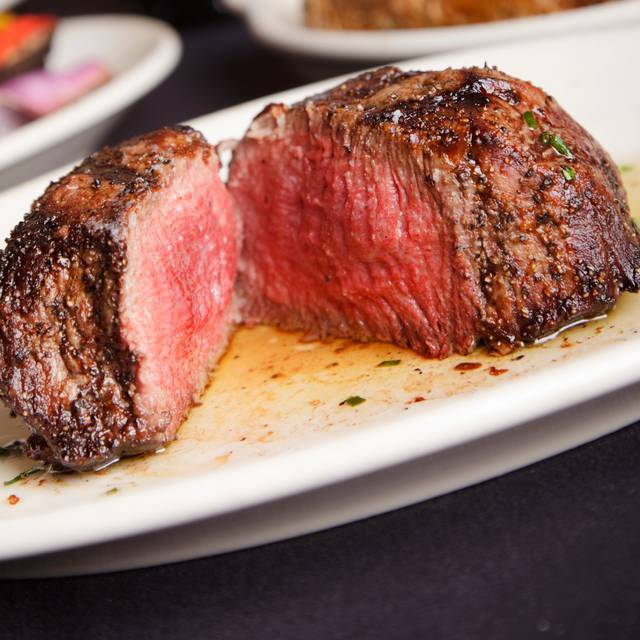 We serve only USDA Prime Beef, which is the top 1% of all beef in the United States, chosen to meet or exceed our owners' rigid standards that include tenderness and taste. All of our beef is supplied by Consumers Meat Packing of Chicago, IL...purveyors to many of the finest steakhouses in the United States. 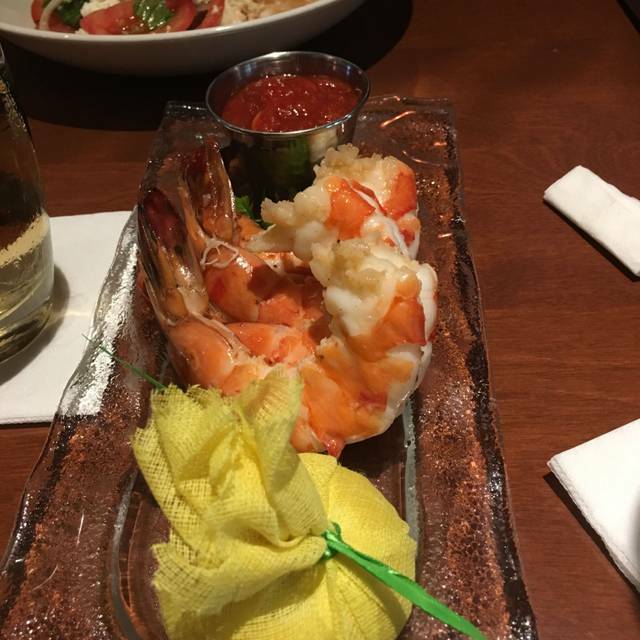 The same superior standards apply to our fresh seafood, sourced direct from North Coast Seafood of Boston, MA., our whole lobsters, from the cold waters of Maine and our Mero Sea Bass Steaks, overnighted from Honolulu Fish Company, Honolulu, HI. I would recommend this restaurant for the food only. I had a reservation but we still had to wait 45 minutes to be seated. The hostess staff was no help and dry. Other staff greeted us better then the hostesses. Our waiter must have been new. He didn't know the menu at all and misquoted item for the appetizers. We had to get clarification on the food we wanted, then he changed our order. After a while we notice that other people seated long after us got their food before us. He passed our table several times and said nothing. We could see him in the kitchen area joking around with other staff. But the food was delicious. I highly recommend the lamb chops and steak. THE ONLY HIGHLIGHT OF THE EXPERIENCE. We go here frequently and enjoy the atmosphere and food. Tonight was different. Even with a reservation, we were put in a tiny room that resembled the inside of a shoe box with only 3 tables (2 to a table). It was so quite we were all whispering because of the close accommodation with no space for privacy and no background noise of a restuarant. Just dead silent and awkwardness between strangers. For that price, this was a last minute unacceptable accommodation. Without any additional complaints, we were offered free drinks and apps which tells me they knew this was not ok. We should have left but it was late and we were looking forward to having a good dinner form one of our favorite restaurants. Most annoying, there was a booth in the main dining area that was "reserved" that stayed empty while we were there. The food was good but that is only part of dining out. Ambiance is the other and I dont care to eat inside of a shoebox. I will think twice before going again. 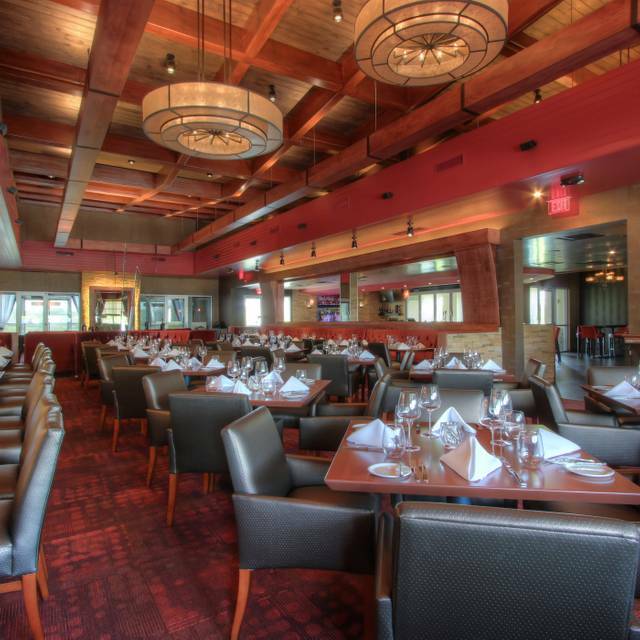 This is not the only high end steakhouse in loudoun. 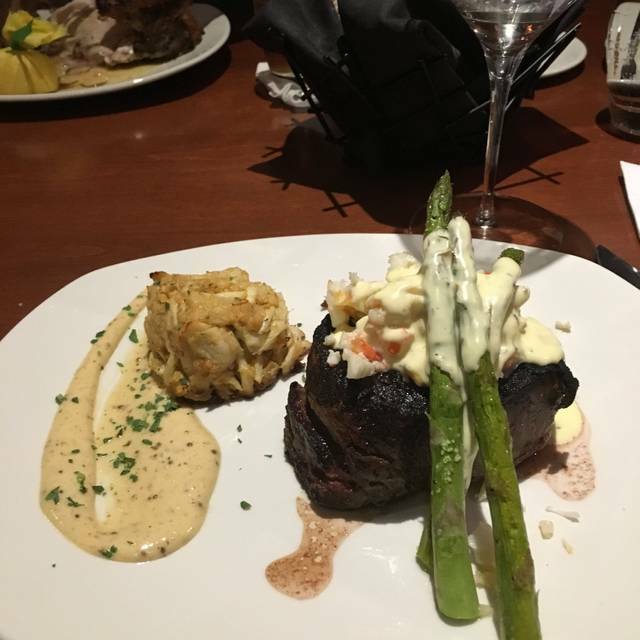 We enjoyed DC Prime for the first time with some friends and we were not disappointed one bit. 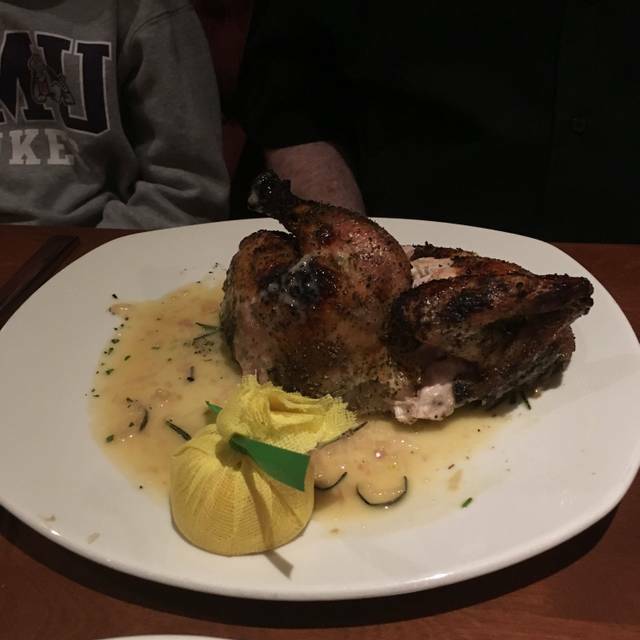 We normally frequent Ruth’s Chris, so we worried how our food would compare. The options were plentiful, and the steak was good. I say ‘good’ because Im not entirely a fan of the charcoaled top, but everything else was delicious! 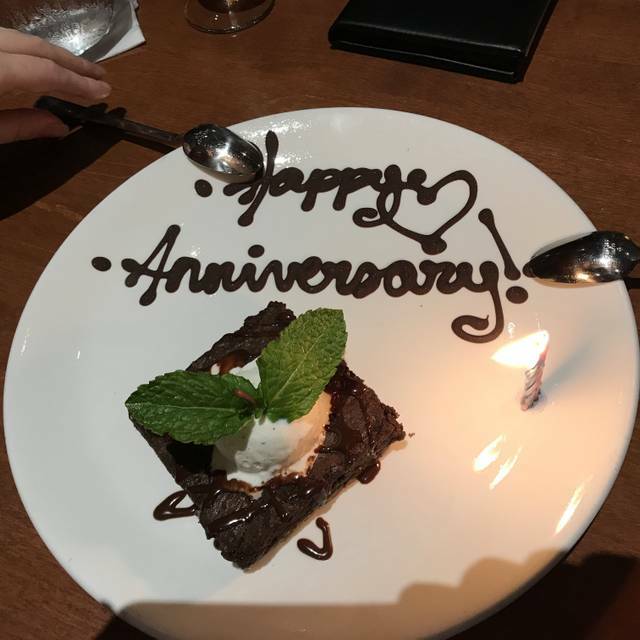 I did feel they were slightly overpriced, compared to other fine dining establishments we frequent, however the service was wonderful, and we would absolutely entertain the idea of eating here again! We love DC Prime though not for Valentine's weekend dinner. It was so crowded that the dishes didn't have the attention that they deserved, and one of the specials ran out after we ordered it. 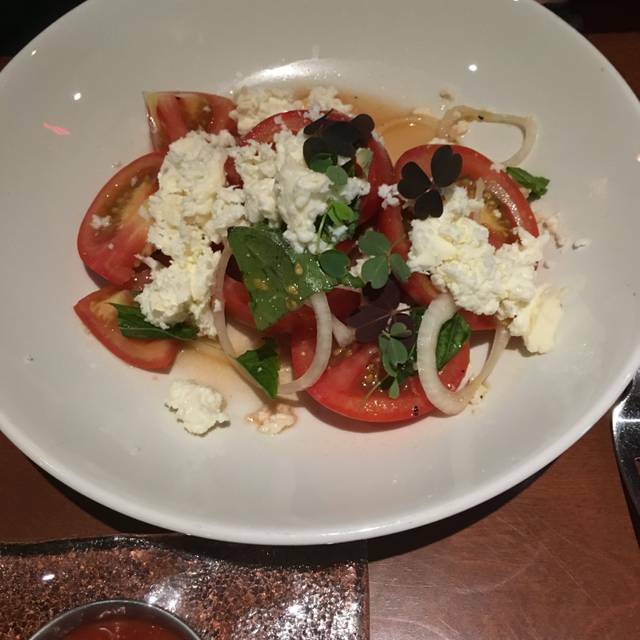 I made our reservations over a month in advance and was surprised to see on the morning of our reservation that ALL of the time slots were available for reservations that evening when many restaurants in town were fully booked. When we arrived the restaurant was loud and packed! The reservations and walk ins should have been limited to maintain the highest level of service, food quality and ambiance especially for the price point! There was way too much hustle and bustle and noise. We will dine here again, just not on or near a popular holiday. Usually everything is amazing! Our experience was wonderful. 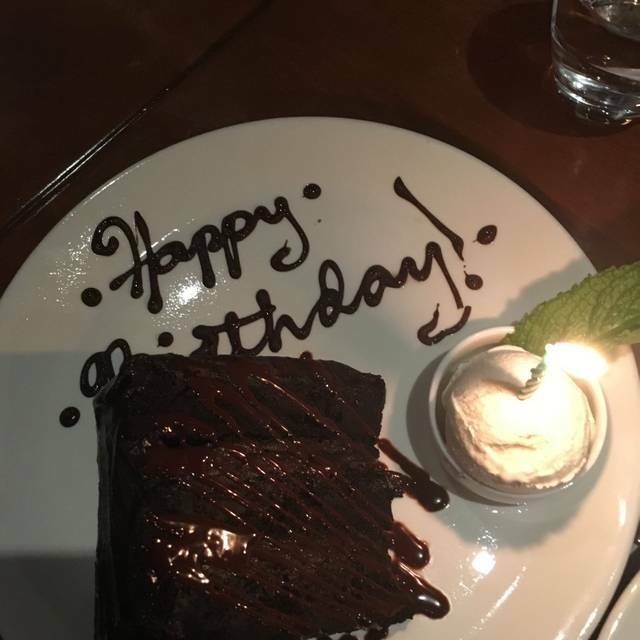 My wife took me to dinner for my birthday and we both agree it might have been my best birthday ever. The food and service were spectacular. It was noisy and crowded, but that only added to the experience. My NY strip was cooked perfectly; Nancy loved the salmon, and the vegetables were perfect. We came home with the biggest piece of pecan pie I have ever seen.